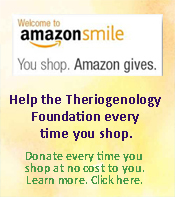 The Theriogenology Foundation is a global non-profit which believes that the preservation and reproduction of animals is essential to human welfare. 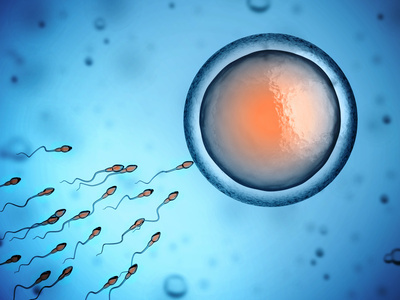 By engaging specialists in animal reproductive health and productivity, the Theriogenology Foundation formulates and implements solutions to combat human and animal diseases which threaten food security and the social and economic health of the world’s population. Our goal is to find the genetic loci associated with key behavioral traits of military and service dogs. While decades of selective breeding practices have shaped the canine genome, we now look to genetics to guide our selection of dogs for specific training and career paths. We have a unique opportunity today to apply cutting-edge technology to identify the genes driving dog behavior. This is a first critical step. With the key genetic factors found, we can strategically select better working dogs, which saves time, energy and dollars. Rarely do we have the opportunity to make such an impact on BOTH our national security and our disabled Americans. Please consider supporting the effort. Funding for The Working Dog Project has been provided by the Theriogenology Foundation. Visit THE WORKING DOG PROJECT page for more information! 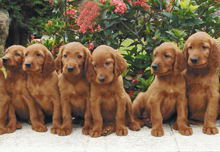 The Theriogenology Foundation partners with various groups and sponsors to present Canine Breeder Excellence Seminar Tracks across the country. Click here to view upcoming C-BEST events and registration information. The latest in research at UPenn and University of Minnesota thanks to the AKC and CHF. Read the new externship grant reports. Your donations at work!